Warehousing, has been serving customers for more than two decades as a general warehouse. The company handles storage, transloading and repackaging for a diverse customer base. Many products are received as slipsheeted loads which must be quickly off-loaded and staged or placed onto pallets for redistribution. Thanks to the use of both ROLLERFORKS® and a combination ROLLERFORKS®/Push-Pull, the process moves swiftly and efficiently day after day. Single stacked palletless floor loads are swiftly off-loaded using the innovative RollerForks. 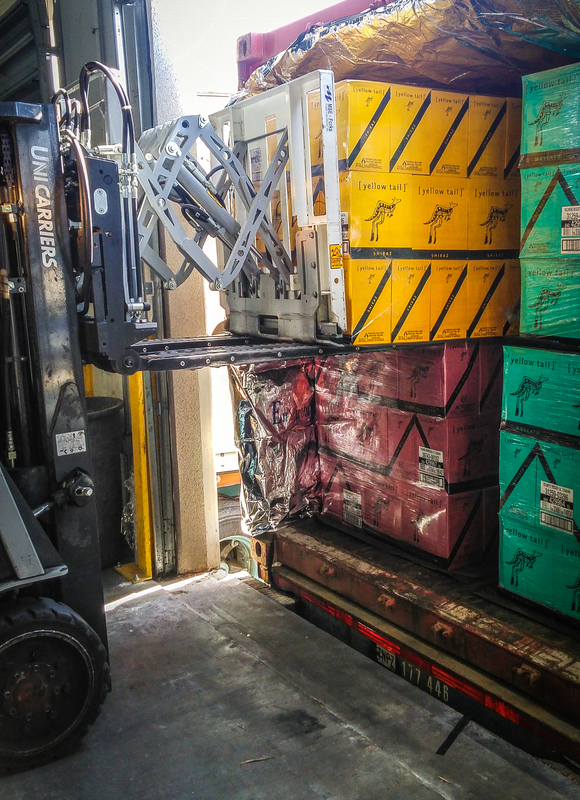 When doublestacks must be separated and palletized, the combination ROLLERFORKS/Push-Pull gets the job done in about half the time it took using a conventional push-pull. This is due to the fact the hydraulic “pull function” is only needed for separating double-stacks or removing slipsheeted loads from pallets. All other functions are completed using the RollerForks alone. 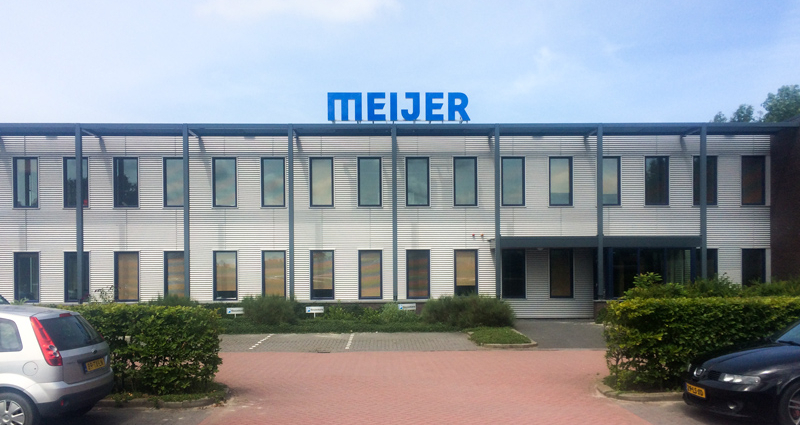 Meijer Handling Solutions also manufactures numerous types of forklift truck attachments, many of which are geared towards palletless handling applications such as transporting goods on slip-sheets. In addition, we also offer a line of ‘stand-alone’ load transfer stations. These machines, calledStationary Pallet Changers are designed for shifting goods from plastic pallets to wooden pallets, or vice versa.